Take US 395 to just south of Lee Vining. Follow the exit signs pointing toward the South Tufa Area. Tufa line the shore of Mono Lake in the Eastern Sierra of California. 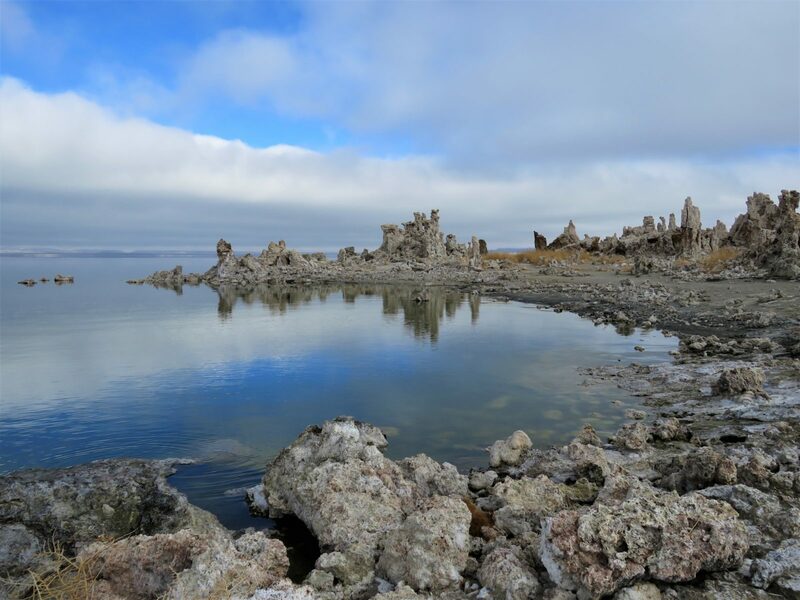 The South Tufa area, where this was shot, draws photographers and sightseers from across the globe to marvel at these strange structures rising up out of Mono Lake's depleted waters.